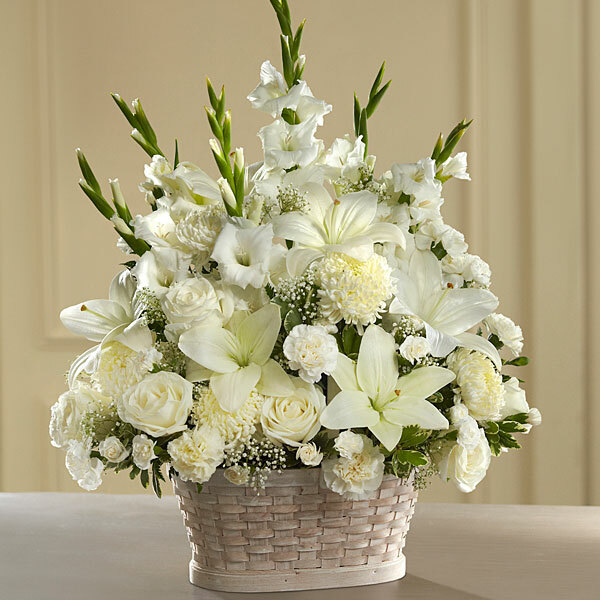 Provide comfort for the family of Raymond Ivaska with a meaningful gesture of sympathy. 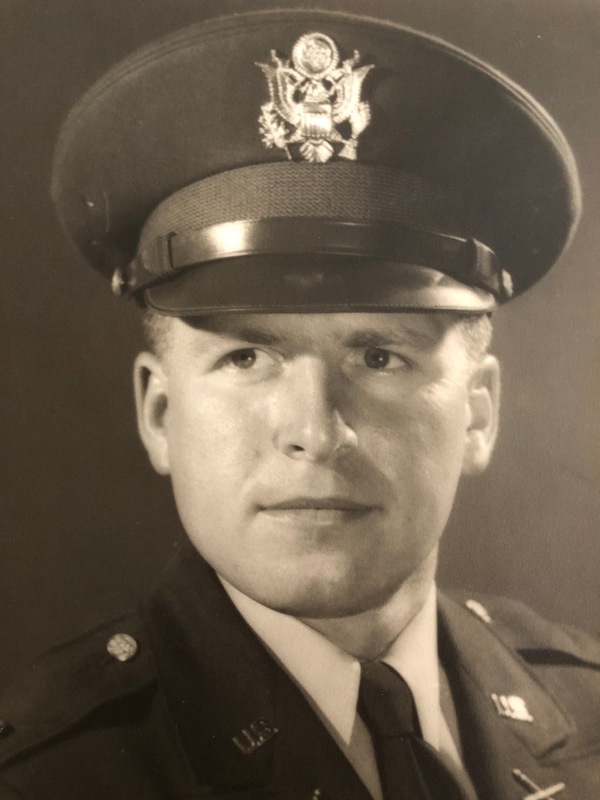 Raymond Daniel Ivaska, 87, of Nashua, died peacefully at his home on February 27, 2019 with his family at his side. He was born in Boston, MA on July 14, 1931, a son of the late Aleksandras and Ona (Pivoriunas) Ivaska. Raymond was the loving husband of Dalia (Skudzinskas) Ivaska for 64 years. As a graduate of Boston College and Boston College Law School, he worked as a Trial attorney with Travelers’ Insurance in their Worker’s Compensation division. He was a United States Army Veteran, as well as a member of the US Army Navy Club. He will always be remembered for his love of playing chess, making home movies watching classic old movies and his adventurous trips while boating. Music was a big part of his life, he played the accordion to accompany Lithuanian folk dancing, enjoyed going to classical music concerts and loved dancing. In addition to his parents, he was predeceased by his brothers, Vytautas Ivaska, Algimantas Ivaska and Gediminas Ivaska. Besides his beloved wife, Dalia, he is survived by his daughter and son-in-law, Nijole and Gytis Andrulis, granddaughter, Daiva Andrulis; his son, Darius Ivaska; his son, Ramunas and daughter-in-law, Helen, grandchildren, Sigita, Ingrida, Brigita, Vytas, Mintas Ivaska; his daughter, Dalia and son-in-law, Michael, grandchildren, Gintas, Darius, Lukas, and Audra Paradie. SERVICES: Visiting hours will be held on Thursday, March 7, 2019 from 4:00 PM – 8:00 PM at the Davis Funeral Home, One Lock St., Nashua. A Mass of Christian Burial will be celebrated on Friday, March 8, 2019 at 10:00 AM at St. John Neumann Catholic Community, 708 Milford Rd., Merrimack, NH 03054. Interment prayers and burial will follow at Forest Hills Cemetery, 95 Forest Hills Ave., Jamaica Plains, MA. 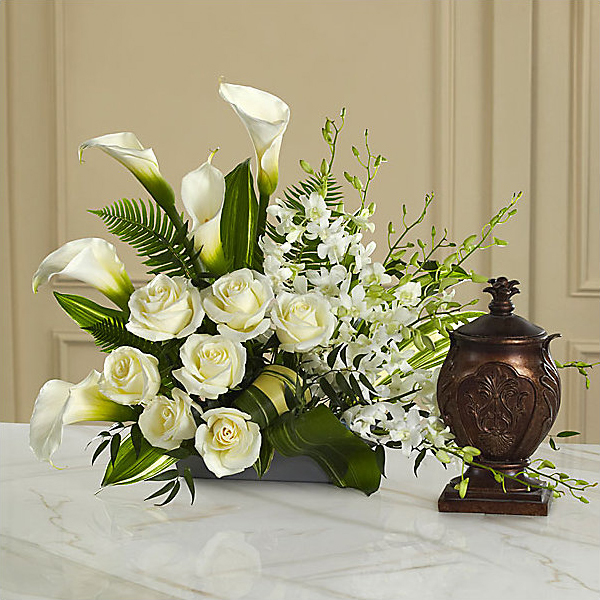 To send flowers to the family of Raymond Ivaska, please visit our Heartfelt Sympathies Store. Kevin and Stephanie Keane, Steve Kupeli, and others have sent flowers to the family of Raymond Ivaska. Kevin and Stephanie Keane purchased flowers for the family of Raymond Ivaska. Steve Kupeli purchased flowers for the family of Raymond Ivaska. Reiskiame gilia uzuojauta netekus mylimo tevelio ir senelio. Virginija ir Almis Lukaviciai su seima purchased flowers for the family of Raymond Ivaska. Samburis sends heartfelt condolences and deep gratitude to the Ivaska family for its significant contributions to Lithuanian folk dancing. Samburis Lithuanian Folk Dance Group of Boston purchased flowers for the family of Raymond Ivaska. 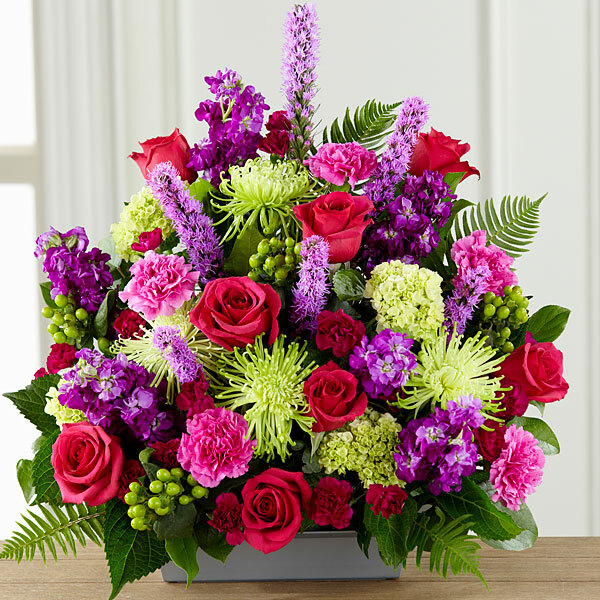 see above purchased flowers for the family of Raymond Ivaska.